It’s easy to do. You can go to settings to find apps that have the biggest impacts on your battery life. Go to Setting > Battery. Scroll down and you will find apps that are sorted based on power consumption. You should consider whether you really need to have those ravenous apps in your iOS device. By default, iOS 11 enables the Background App Refresh feature. Even if you close an app, it may be restarted in the background and continue grabbing real time information and new updates. You can go to Settings > General and look for the Background App Refresh option, then disable it. High resolution displays require higher amount of power and in many cases, it is the most power-hungry component. Also, you don’t really need to use the brightest settings. By reducing the screen brightness, you can add an extra hour to your total battery life. You should turn the brightness up to the max when the sunlight is directly above. You may use the auto-brightness feature, but you can choose manually a lower brightness level. 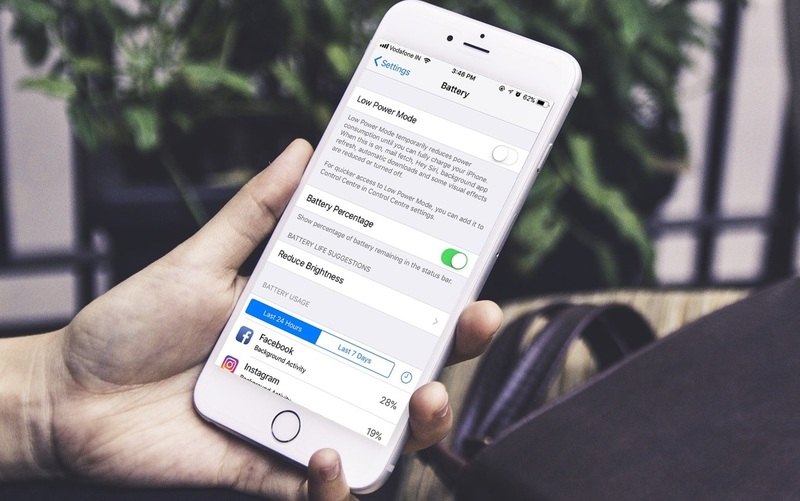 You will be prompted to enable the Low Power mode when the battery level of your iPhone reaches 20 percent. Your device will reduce the frequency of getting new emails and updates. In many cases, you can still use your phone well with low power mode permanently enabled. Go to Settings > Battery and enable Low Power mode. 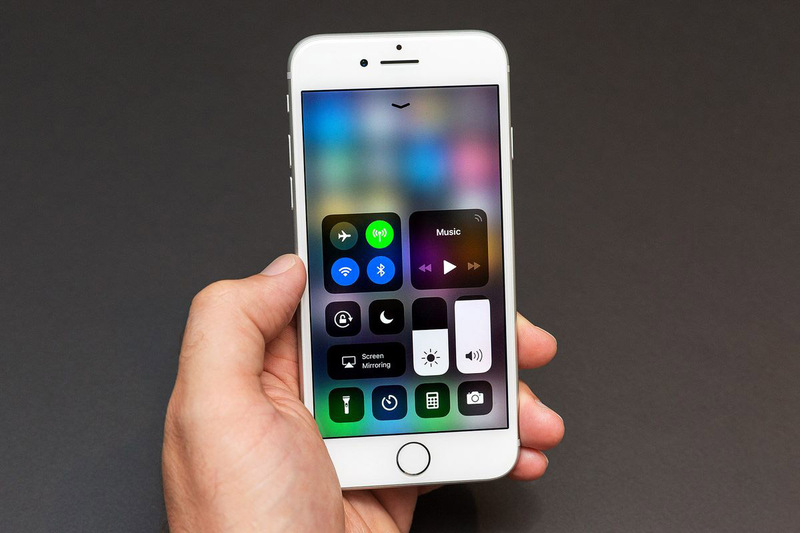 Apple will continue to release incremental upgrades for iOS 11 devices. Annoying glitches will be fixed and your devices will be more secure. Go to Settings > General > Software Update. Make sure that you have good battery life and reliable Wi-Fi connection. Many apps request your whereabouts regularly and this may have an effect on your battery life. Go to Settings > Privacy and disable Location services. When you are driving, working or resting, you may not need to use your phone. Look for the Aircraft icon at the Control Center and tap it, when you don’t plan to use your phone for an hour or more. Siri is helpful, but you don’t need all the time. In fact, many iPhone users use Siri quite rarely. Go to Settings > Siri & Search and disable it.